This is a summary of the results of a web survey on Swedish public confidence in researchers performed in December 2010. 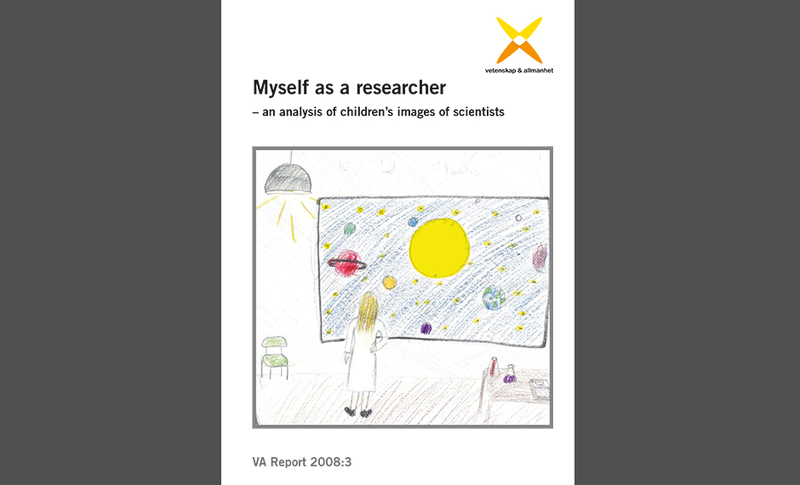 The Swedish Research Council, on behalf of the Swedish Government, monitors issues concerning the use of animals in research and also provides information and promotes discourse on research and research ethics. This opinion survey is part of that work. Swedes’ confidence in research decreasing? 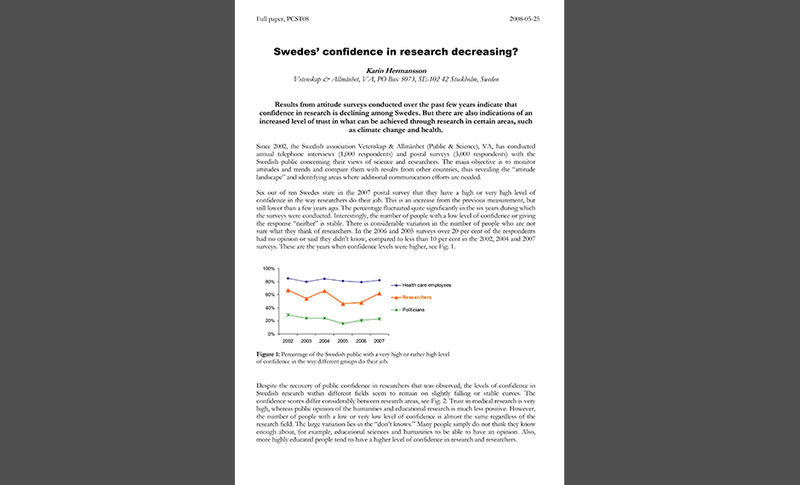 Results from attitude surveys conducted over the past few years indicate that confidence in research is declining among Swedes. 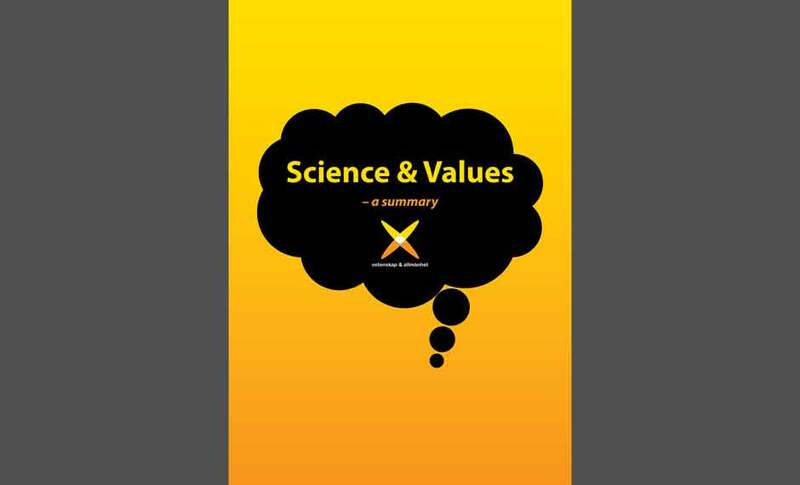 But there are also indications of an increased level of trust in what can be achieved through research in certain areas, such as climate change and health. 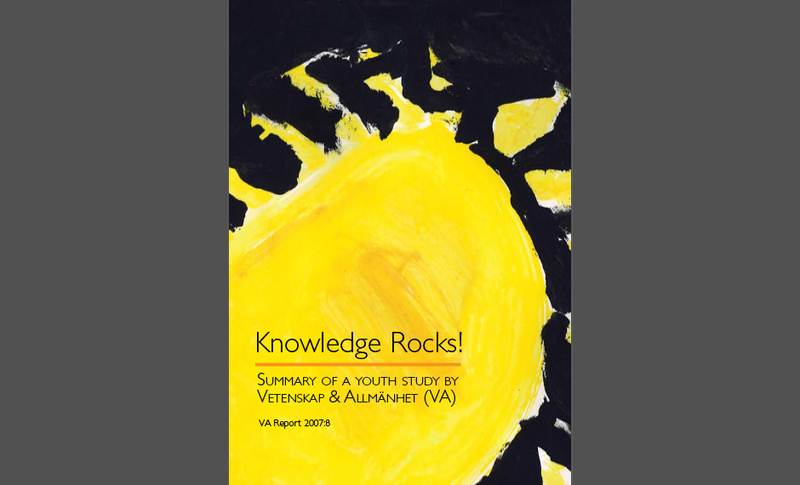 The study’s overall purpose is to learn more about the way in which young people view science and knowledge, and how their attitudes and opinions evolve.